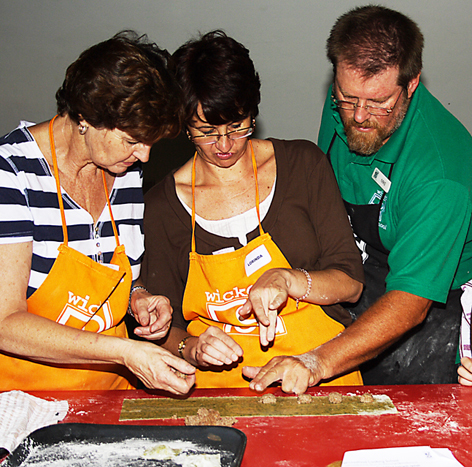 For our full Cooking Class programme, click here …. Pasta is an all time favourite. In this cooking workshop we teach you how to make 3 basic pasta shapes from scratch, how to cook the perfect pasta, as well as a variety of quick and easy sauces. At the end of the class, sit down and enjoy a scrumptious pasta feast. Roasted tomato and rocket salad – a good side salad for a braai. Sit down to enjoy the various pasta dishes you have prepared and a dessert. 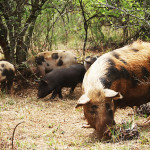 Where: Wickedfood Earth, on the R560, ±6km east of Hekpoort, on the road to Skeerport – directions…..